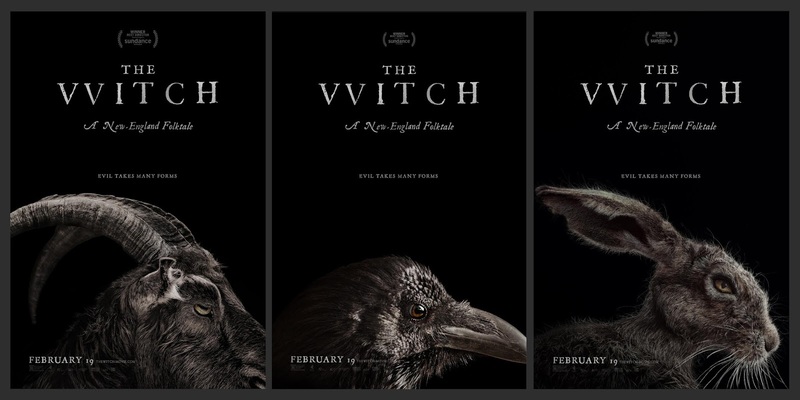 A24 recently released teaser posters and new trailer for their anticipated horror release "The Witch". The film won the Best Director Prize in the U.S Narrative Competition at the 2015 Sundance Film Festival. It stars Anya Taylor-Joy, Ralph Ineson, Kate Dickie, Harvey Scrimshaw, Ellie Grainger and Lucas Dawson. "The Witch" hits theaters February 19th. 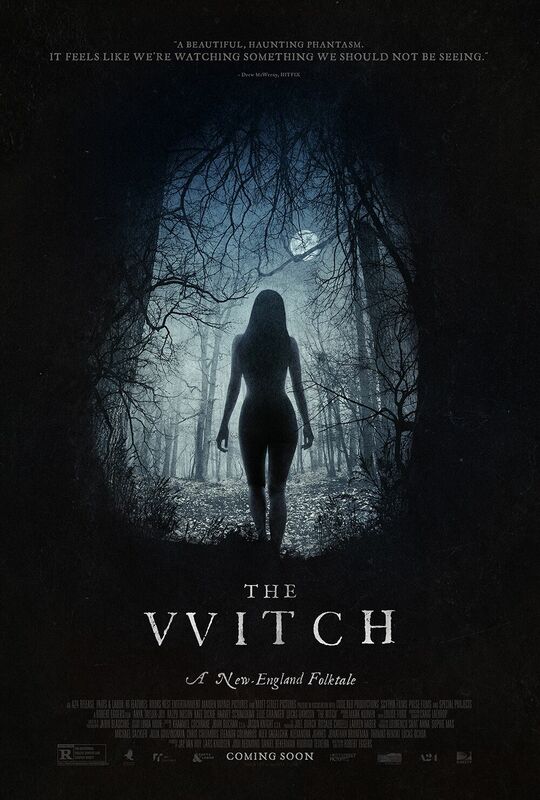 In this exquisitely made and terrifying new horror film, the age-old concepts of witchcraft, black magic and possession are innovatively brought together to tell the intimate and riveting story of one family's frightful unraveling in the New England wilderness circa 1630. New England, 1630. Upon threat of banishment by the church, an English farmer leaves his colonial plantation, relocating his wife and five children to a remote plot of land on the edge of an ominous forest - within which lurks an unknown evil. Strange and unsettling things begin to happen almost immediately - animals turn malevolent, crops fail, and one child disappears as another becomes seemingly possessed by an evil spirit. With suspicion and paranoia mounting, family members accuse teenage daughter Thomasin of witchcraft, charges she adamantly denies. As circumstances grow more treacherous, each family member's faith, loyalty and love become tested in shocking and unforgettable ways. Writer/director Robert Eggers' debut feature, which premiered to great acclaim at the 2015 Sundance Film Festival - winning the Best Director Prize in the U.S. Narrative Competition - painstakingly recreates a God-fearing New England decades before the 1692 Salem witch trials, in which religious convictions tragically turned to mass hysteria. 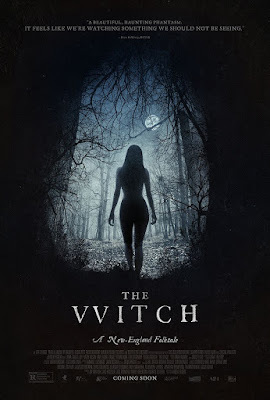 Told through the eyes of the adolescent Thomasin - in a star-making turn by newcomer Anya Taylor-Joy - and supported by mesmerizing camera work and a powerful musical score, THE WITCH is a chilling and groundbreaking new take on the genre.